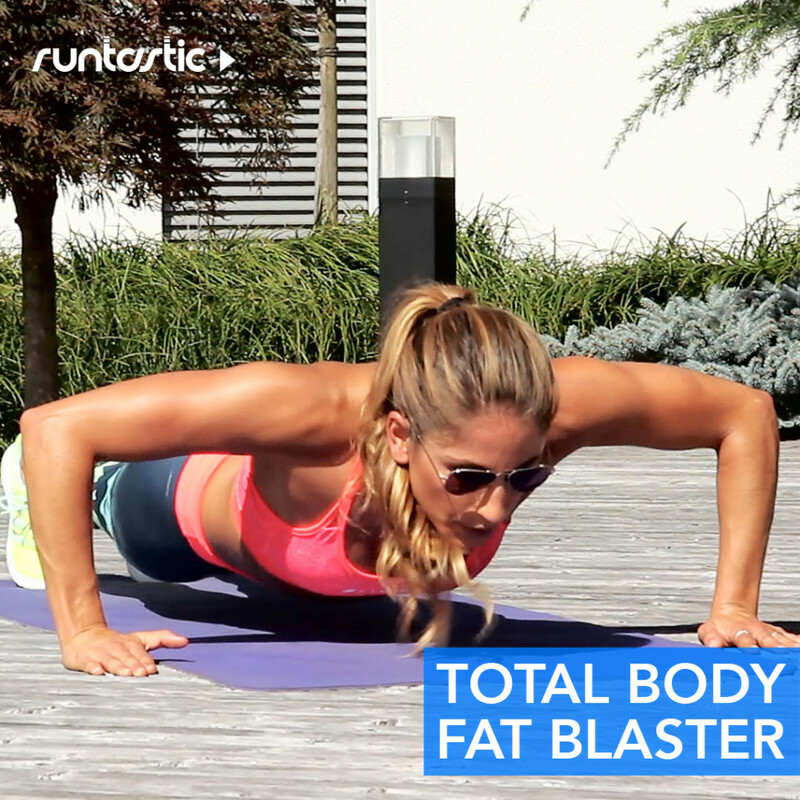 Today on the Runtastic Fitness Channel, we are doing a Standalone Workout from the Runtastic Results app. Now, if you haven’t heard of it before, Runtastic Results is the newest app that was introduced to our portfolio at the end of last year. It’s a 12-week personalized body transformation plan using only your own body weight. All of the exercises in the app require no equipment! How cool is that? If you’ve been watching my videos for a while here on the Runtastic Fitness Channel, you know that I am a huge fan of bodyweight exercises. You can do bodyweight training whether you are a beginner or an advanced athlete and still get a really great workout. In today’s video we are doing Standalone Workout L, which stands for Lunden :)….just kidding. It stands for Lima. Lima is a Standalone Workout that is also included in the Results app. So, you get your 12-week plan, tons of health and nutrition tips and these extra Standalone Workouts as well. And today, I am giving you this workout for FREE! Normally you would have to pay for the plan and these workouts but, since you are a loyal viewer and a great friend of mine on the Runtastic Fitness Channel, I am giving it to you for free. So, how did you like the workout? Let me know in the comments below if you try it out. And, if you want more bodyweight training, your personalized 12-week training plan, health and nutrition tips and more Standalone Workouts like Lima, download the Runtastic Results app now! It’s your time to transform your body and your mind.